Complete the form below. After submitting your registration, click the Statement of Faith icon on the left, then sign and submit that form. A written testimony and picture will also need to be sent to the registrar@faithbiblecollege.com before your application will be complete. You may pay immediately for your class HERE, or send in/deliver a check to the Business Office. 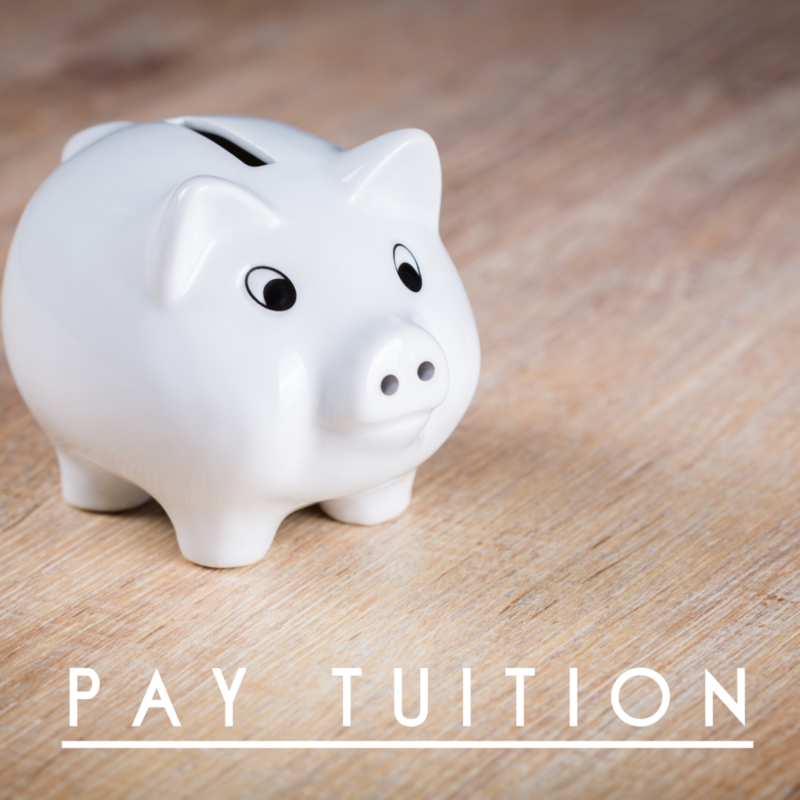 Use our tuition calculator to tabulate the costs of courses and fees. Make sure you also submit the Statement of Faith Form and don’t forget to send in the students written testimony and picture to complete the registration process. Our Registrar will contact you soon with more information regarding your class (in person, or live-stream).